Bioware may be changing how they approach the age old convention of a protagonist in a game. 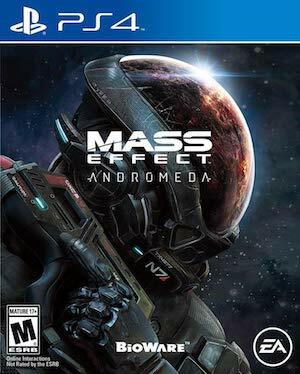 At Geoff Keighley’s show today, Bioware’s Mac Walter showed up to talk more about the perennially teased, but never quite shown Mass Effect Andromeda. And there, talking to Keighley, he discussed some things about the highly anticipated upcoming game, which led us to learning a few new things about the game than we had known before. Chief among these were details about the game’s protagonist- Walter confirmed that the protagonist’s name in this game will be Ryder, and that Ryder may be either male or female. Interestingly enough, he also hinted at something intriguing- there being a family of Ryders, essentially, which would somehow tie into the game’s story, and which might also reflect each player’s play style, based on which Ryder they picked. The exact meaning of this was not clear, but it sounds like Bioware are approaching the age old convention of the protagonist quite differently this time. Finally, they also confirmed, yet again, that the game is in the final stretch of development- which is something far less people believe now than they did until yesterday, when the game’s third consecutive no-show at E3 prompted speculation that all might not be as well with its development as Bioware or EA would have us believe. But no, Bioware are adamant the game is coming along well, and that it will meet its release date. I can see that happening, of course- though it does lead me to question why they are being so secretive with the game, then. 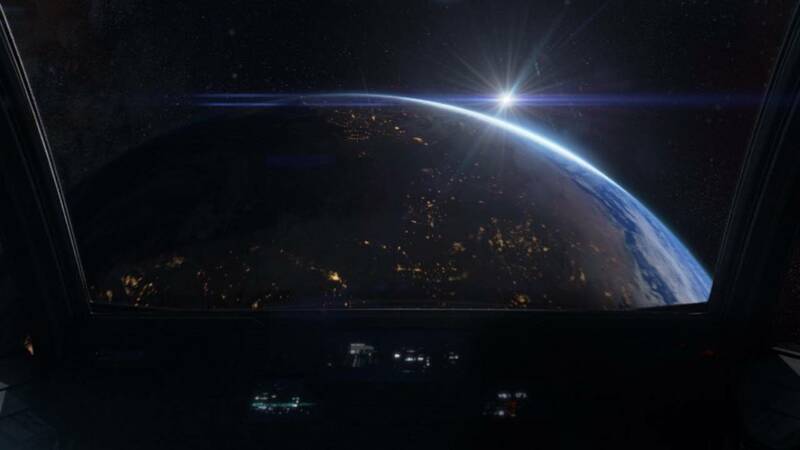 Mass Effect Andromeda will launch on PS4, Xbox One, and PC by March 2017.